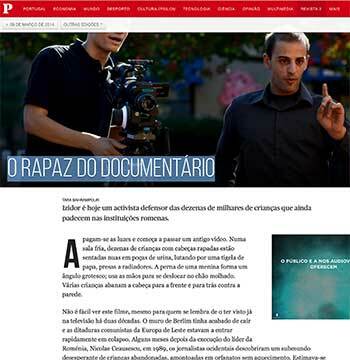 Article in Portuguese newspaper Público about Izidor and Alex King making their documentary Given Our Chance about Romanian orphans on Mar. 9, 2014. 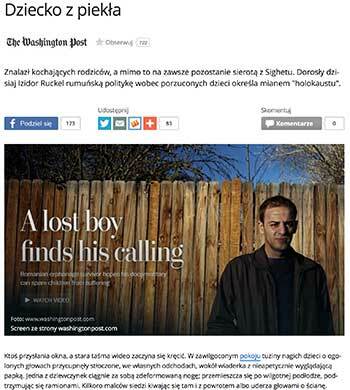 Article on Poland's Onet featuring Izidor's story. Original story removed from online access. 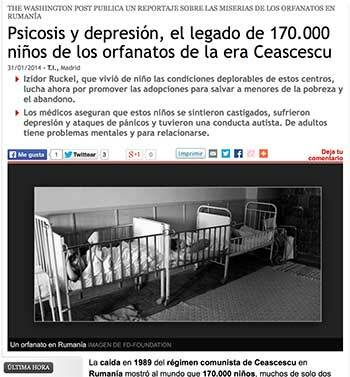 Spanish news coverage of Izidor and the plight of Romanian orphans on Jan. 31, 2014.